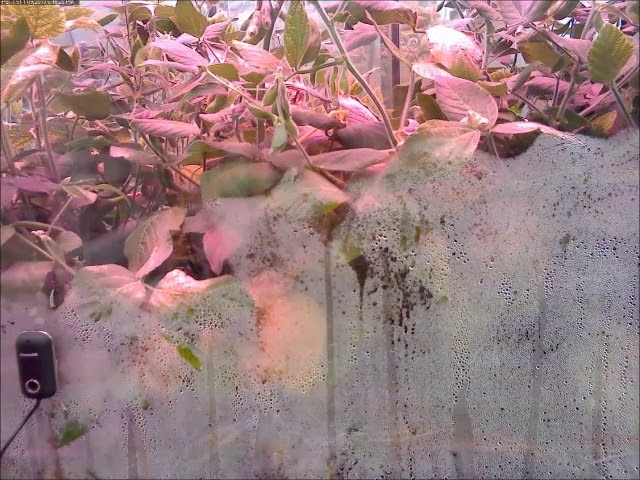 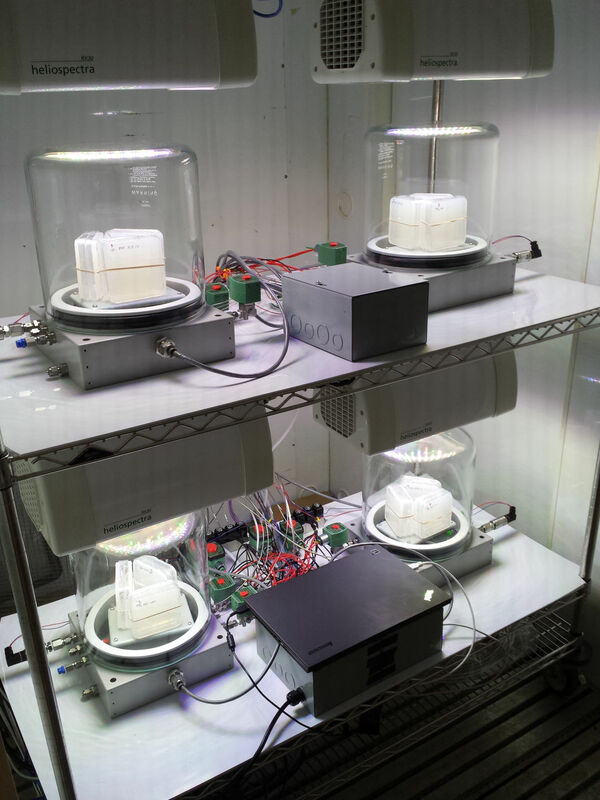 Carbon-13 growth chambers provide a well regulated 13CO2 environment for high isotopic enrichment and healthy plant growth. 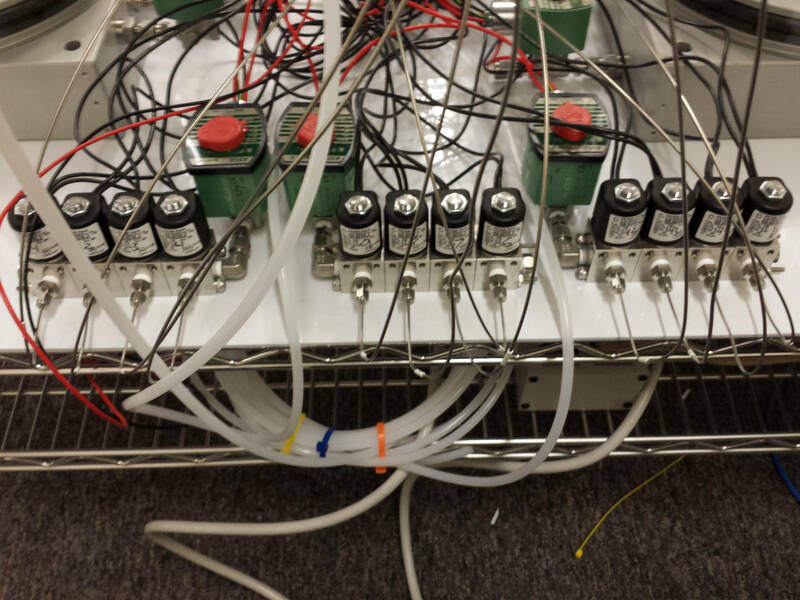 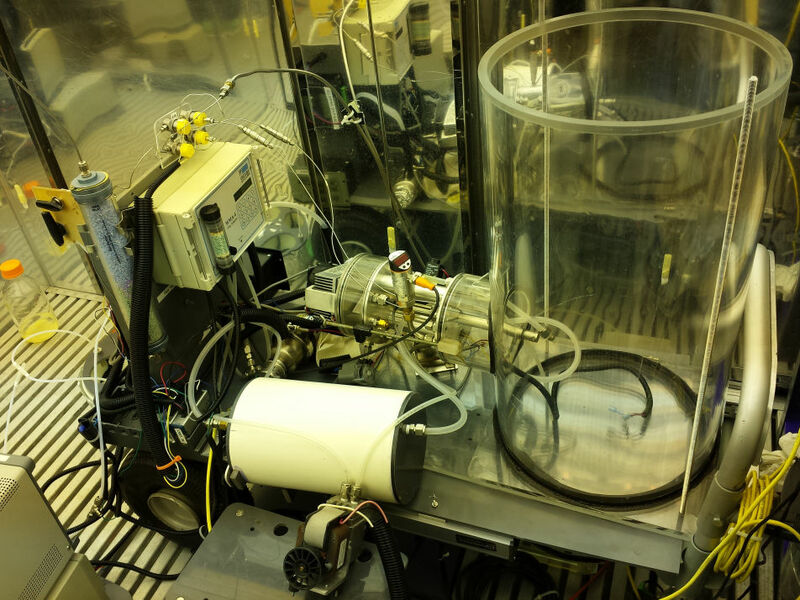 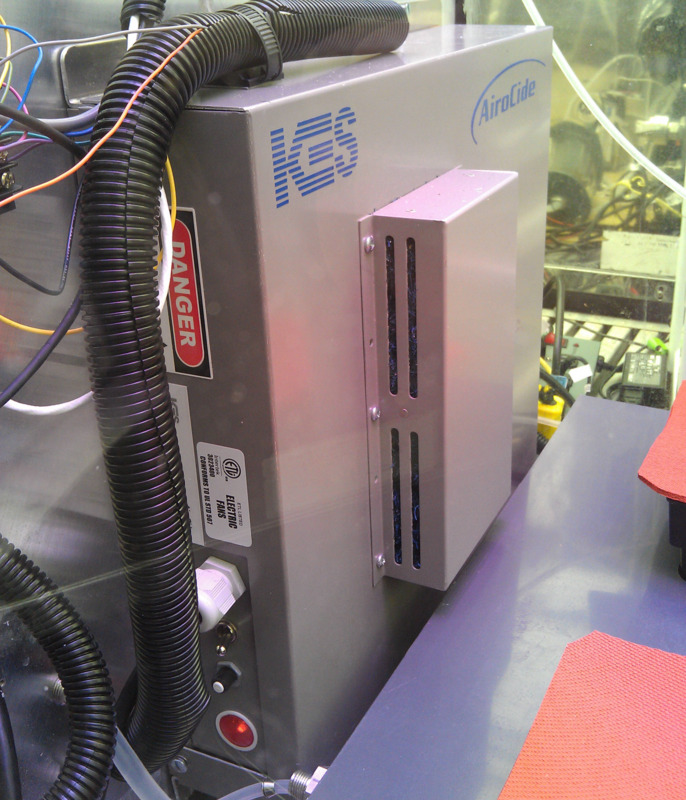 Isotopic growth chambers are airtight to minimize the amount (and cost) of 13CO2 gas required for a labeling experiment. 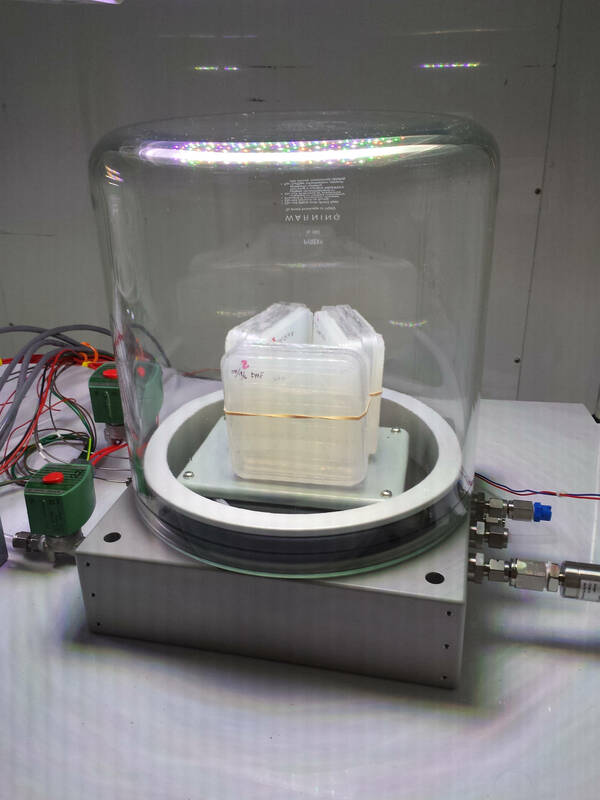 This isolation also prevents contamination from atmospheric 12CO2. 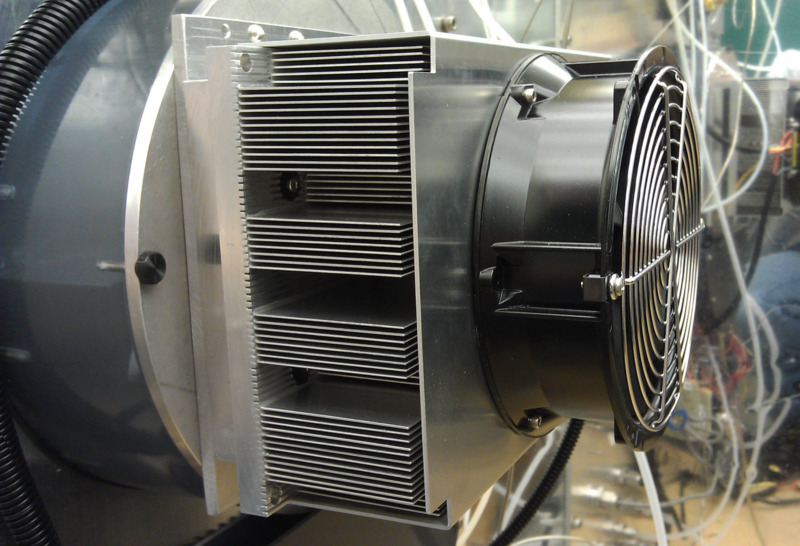 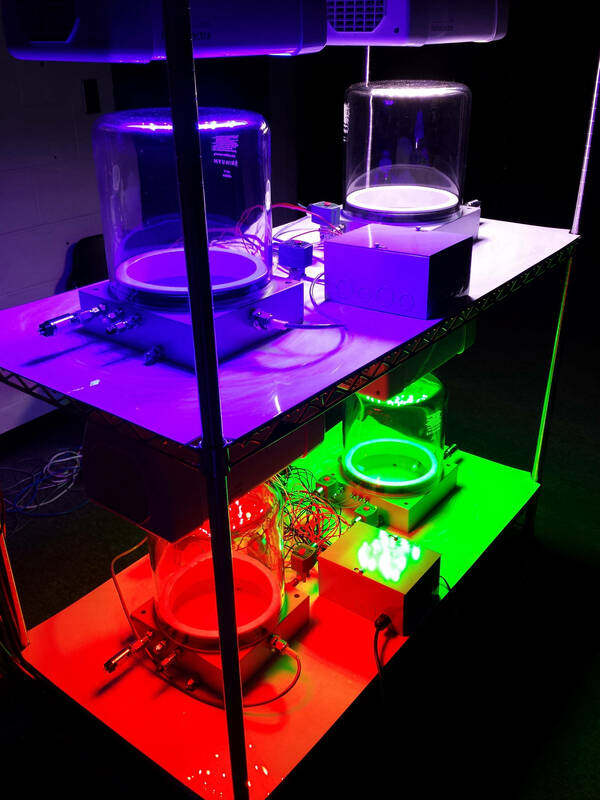 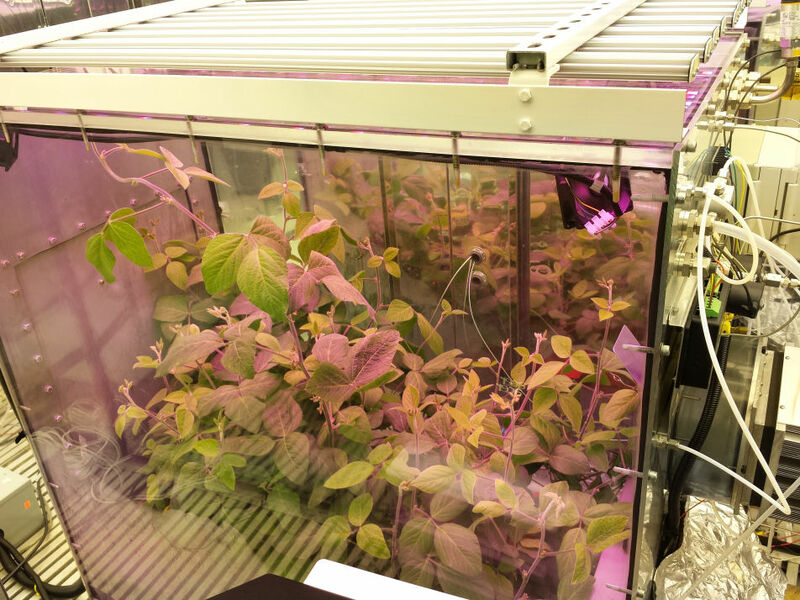 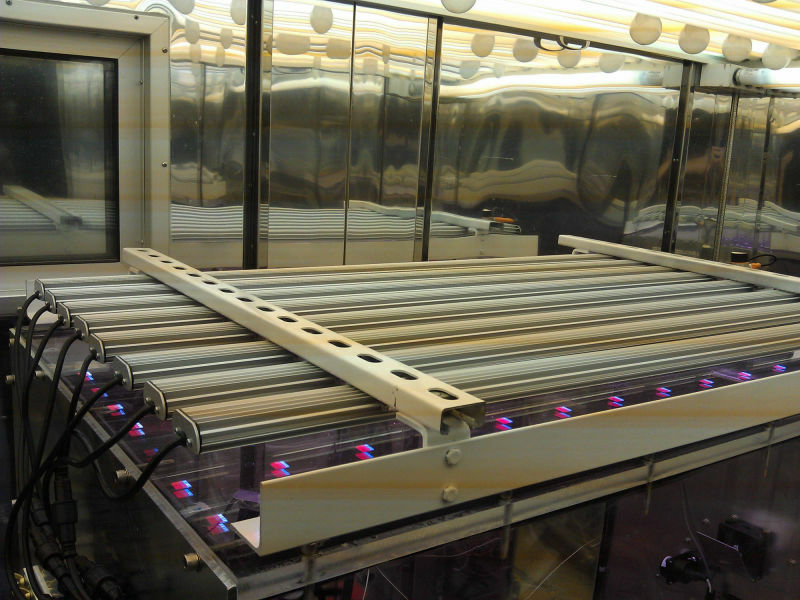 The growth chambers are equipped to provide climate regulation, nutrient delivery, and waste removal while maintaining the integrity of the isotopic composition.